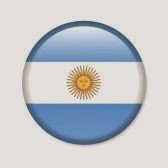 Ramakrishna Ashrama Argentina: ¡Ramakrishna que adoramos! ¡Ramakrishna que alabamos! ¡Ramakrishna que adoramos! ¡Ramakrishna que alabamos! y el Espíritu todo abarcante. 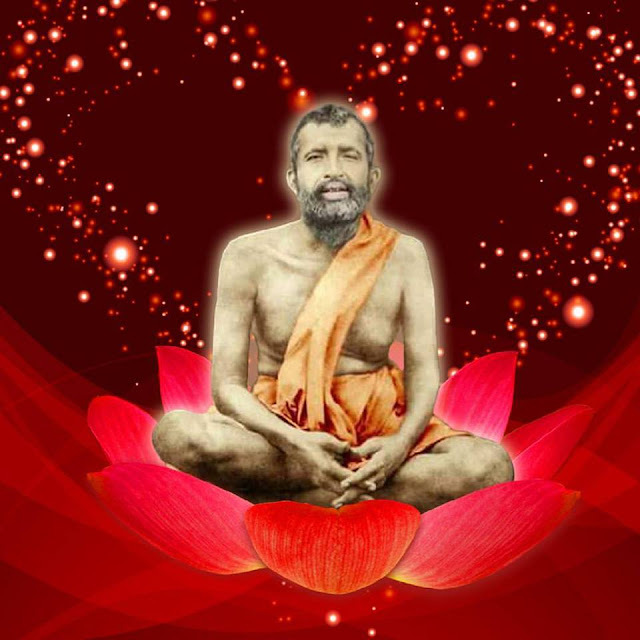 Ramakrishna! That dazzling renunciation, radiating divine love, limitless sympathy and impressive divine play - that Ramakrishna we worship, we glorify! That immaculate purity with the benevolent divine qualities; the friend, father, mother, teacher and all encompassing Spirit - that Ramakrishna we adore and glorify!